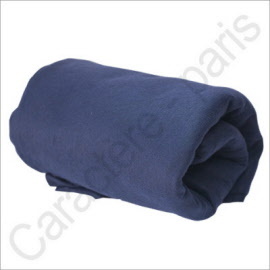 Caractere Paris is manufacturer of disposable clothing sheets and towels since 1993. We develop a full range of products for different kind of industries as hotels, beauty or aestetic or industry. As a manufacturer we can create your own product and every demand is unique. You can as well find in our shop our every day production that we have in stock. 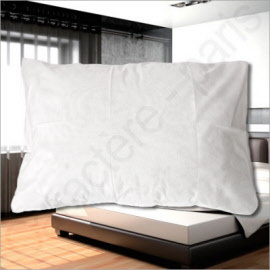 If you are in the UK we have a sister company specificly for the UK: http://disposable-linen.co.uk where you can order directly our products and pay in in GBP and been delivered by Parcel Force. 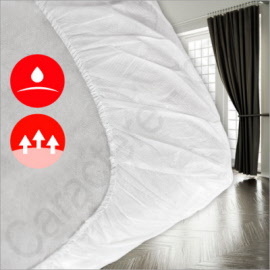 ShopFactory shopping cart software powers Disposable bed sheet and disposable linen Caractère. All-in one eCommerce software and shopping cart.